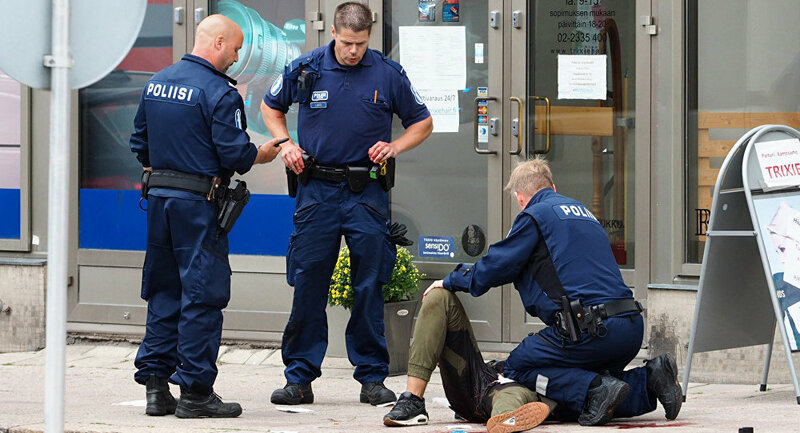 MOSCOW (Sputnik) — On August 18, two people were killed and eight others injured in a knife attack in Turku's market square. The key suspect, who was shot by police at the moment of detention, was identified as an 18-year-old Moroccan citizen. "Identity of the Moroccan man suspected of murders and attempted murders with terrorist intent has been confirmed with the help of international police. The suspect's confirmed year of birth is 1994," the statement read. It also specified that police had interviewed the suspect but for the reasons relating to the criminal investigation no information on the contents of the interview had been released. The suspect arrived in Turku last year and was trying to get asylum in Finland. 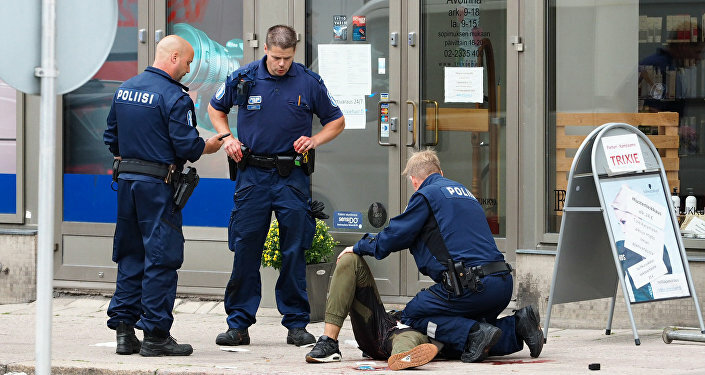 Finnish National Police Commissioner Seppo Kolehmainen said he did not rule out that the incident in Turku was connected with international terrorism but could not confirm that version so far. Earlier it was reported that the suspect arrived in Finland from Germany.